The professionals at Coleman American have been helping businesses, families and individuals move long distances since 1914! 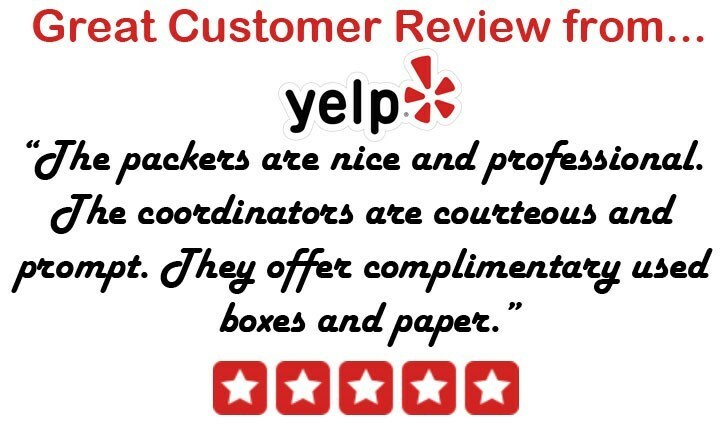 Our trained and certified crew members are diligent, hardworking professionals who understand the stress associated with long-distance moving from Dallas to Jacksonville. Therefore, we work hard to ensure that our customers are comfortable during every step of the process. As a BBB-accredited business and ProMover member of the American Moving & Storage Association, we wouldn't have it any other way! Coleman American Moving also offers storage solutions! We can house virtually any type of items in our state-of-the-art facilities for any duration! If you're relocating from Dallas to Jacksonville and find yourself in need of some extra space, we'll store your things in a clean, safe, secure and, if needed, temperature-controlled unit. To learn more about our Dallas to Jacksonville moving services, give us a call today; or fill out our online quote form to request a free moving cost estimate.